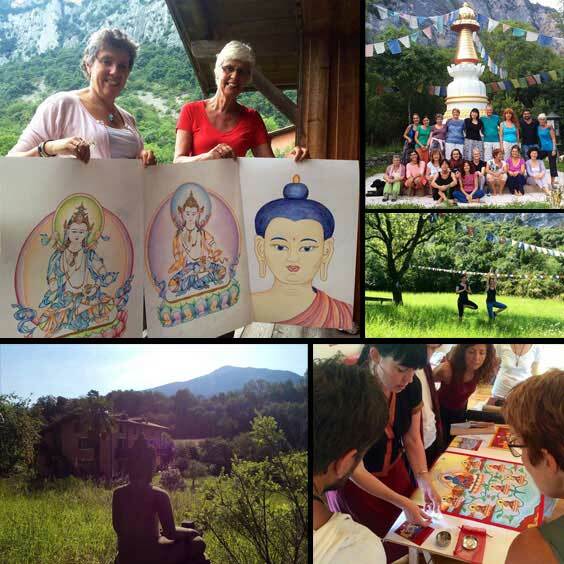 This year people from Italy, Hungary, The Netherlands, England and Singapore came together in this superb retreat place in Northern Italy; the Buddhist Center of Kushi Ling. This thangka painting retreat is held every year near Arco, which is not far from Verona, the city where the operas in the open air are held in the ancient arena, and where Romeo met Juliet (you can visit the famous balcony!). Many people combine this annual retreat with a visit to this city or other places in Italy. This year’s subject was Vajrasattva, the Buddha of Purification. His name in Tibetan is ‘Dorje Sempa’. Beginner students learned how to draw and paint the image of this wonderful Buddha, helped by the traditional grids. Advanced students were drawing and painting Heruka-Vajrasattva, an image where this Purification Buddha embraces his consort Dorje Nyema Karmo. 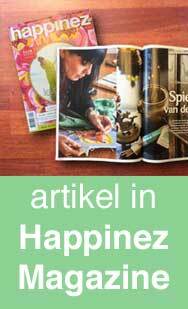 In an in-depth retreat like this, I will teach you not only how to draw or paint a Buddha like Vajrasattva, but I also guide you through the special meditations in the morning, and mantras that are connected to the subject, as well as all about the symbolism of this Buddha and of Tibetan Art. …Meet inspirational people from all over the world and enjoy the great Italian food that is grown organically on the premises!